BDS Institute Of English, No.1 IELTS Coaching Centre for students of Batala, Punjab successfully runs English Language program named IELTS coaching in Amritsar & other regions of Punjab. We train students to excel in all four aspects of communication: Listening, Writing, Speaking & Reading. 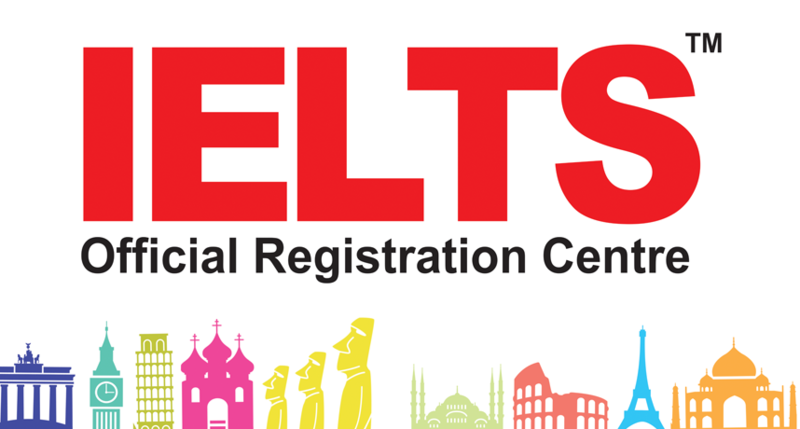 BDS Institute Of English is the No.1 IELTS Institute in Punjab, providing the best IELTS test coaching classes in Punjab.